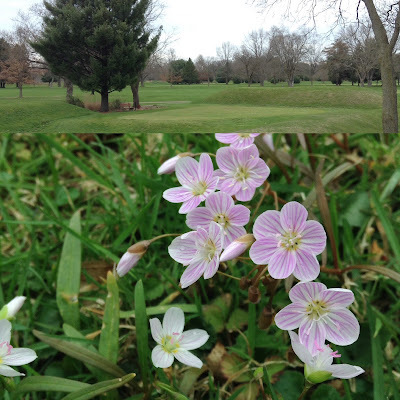 Newark Earthworks Center's Blog: 2017 Octagon Earthworks Open Houses! 2017 Octagon Earthworks Open Houses! The Octagon Earthworks is one of the most spectacular surviving remnants of the Newark Earthworks. The Octagon is connected to a perfectly circular enclosure 1,054 feet in diameter. The architecture of the Octagon Earthworks encodes a sophisticated understanding of geometry and astronomy. It is a National Historical Landmark and is on track to become a World Heritage site! Portions of the Octagon Earthworks is open to the public during daylight hours 365 days a year, but much of the site is used as a private golf course for most of the year, so access is restricted.